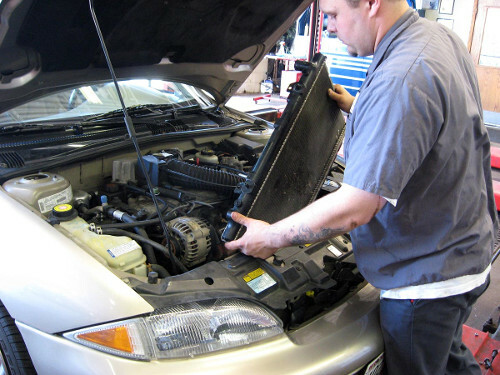 Come in to Harold’s Muffler as soon as possible if you notice that your engine temperature is running higher than normal. We will begin by inspecting your radiator. Possible concerns may be build up, which in turn blocks the flow of coolant to your engine and won’t allow for the dissipation of heat.